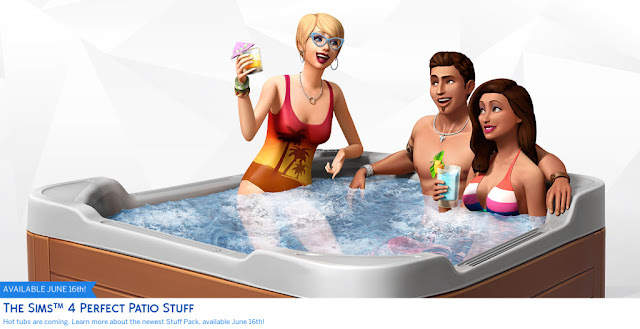 Plumbob News: The Sims 4 Perfect Patio Stuff: Hot Tubs Are Awesome! 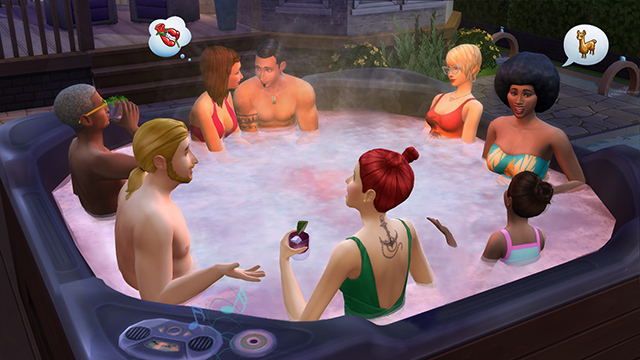 The Sims 4 Perfect Patio Stuff: Hot Tubs Are Awesome! The aromatherapy has a devious Easter egg. Yeah, there’s a really cool Easter egg. Want to know what it is? Lean in, we’ll whisper it to you…ready? HA! Just kidding. 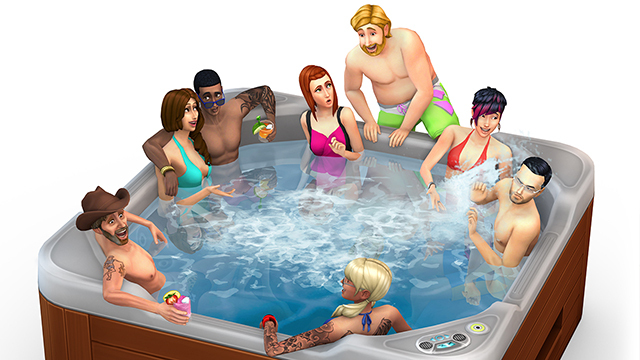 It’s an Easter egg, we’re not revealing anything else! You need to find it for yourself!